Project aims to combat discrimination, prejudice, internet bullying and on-line peer-pressure in our local communities. The project consists of several activities, and one of those is this training course “Prevention and combating cyber bullying and internet violence among youth”. 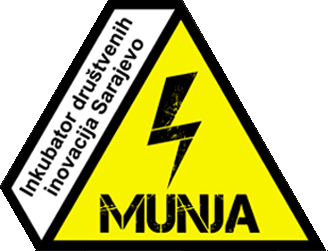 The training course will be organised in Mostar, Bosnia and Herzegovina in May 2019. We are hereby recruiting participants that will be able to participate at the training course, give back (to their sending organisations) their knowledge and skills in the topics of the training course and contribute to the follow-up activities within the overall project. 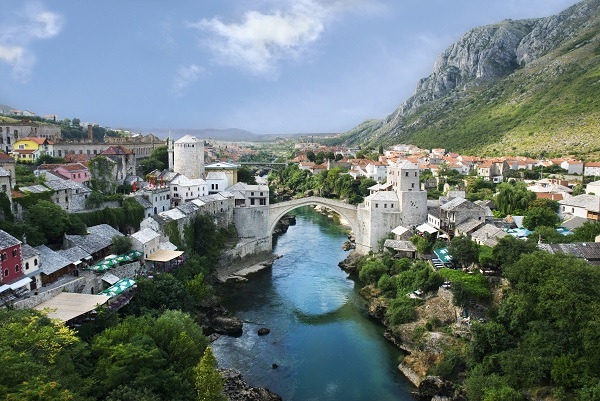 The training course will take place in Bosnia and Herzegovina (Mostar) from 03rd May (arrival in the afternoon) to 12th May (departure in the morning after the breakfast) 2019. « Sberbank BH zapošljava više osoba!